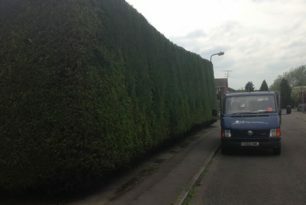 A large residential hedge in Aylesbury of mature conifers was trimmed to provide a smart and healthy appearance. 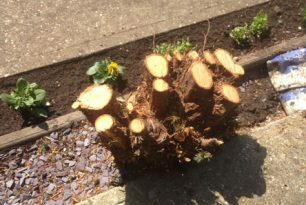 We removed a large conifer in Aylesbury and then used a stump grinder to remove all visible trace of the stump. 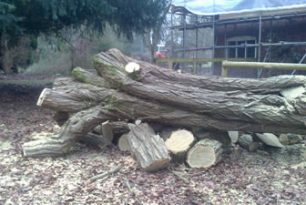 A large Acacia tree next to a building at Harwell, near Aylesbury, had to be felled in sections before the logs were moved off the site. 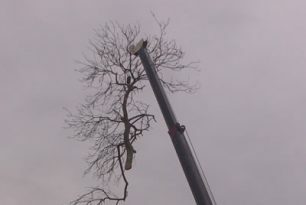 A large Ash tree and Willow tree being felled with use of a crane in Wheatley. 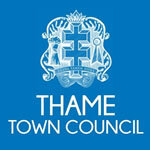 The timber was then removed from the site with minimal disruption. 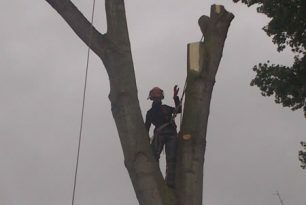 A large poplar tree in Thame needed to be felled so our tree surgeons felled it in sections and then removed all the logs.